I love food! I love the texture—the velvety softness of rising bread dough—the smells, the look, the sounds—bubbling and sizzling—and, afterward, when everyone is fighting food coma, the sleepy clinking of dishes as plates are cleared away. Given this I guess it’s natural that I would love restaurants. I love the way they look, I love getting together with friends and enjoying a meal together. And I love the way a new restaurant holds out the promise of new, interesting experiences. One of my earliest memories is being driven by a gorgeous restaurant. It was night but since the restaurant’s walls were mostly glass I could see the interior, illuminated as it was by a soft, flickering, light. As my parents’ car whisked me away I craned my neck to peer inside. Each linen-clad table held a candle centered in a pool of soft light, surrounded by smiling people enjoying the sort of community that flows naturally around good food. In my youthful mind that restaurant was an oasis of hope and warmth and beauty. I’ve gone to a few restaurants since then, nice ones even, but nothing has ever come close to that childhood memory. Of course I’m positive that, were I to swim back through time and walk into that restaurant, I would find it devastatingly ordinary. But over the years that memory has served as something of a beacon. Given this passion for all-things-food I’ve often thought about writing a restaurant review. I think what has held me back was that I wasn’t sure how to write one! I’ve decided that this summer I’m going to get out more and review a number of the wonderful, funky, unique, quirky and above all welcoming restaurants that surround me like raisins in a delicious rice pudding. But I’ve never written a review! So I thought this would be a marvelous topic for a blog post. Thinking about it now it makes perfect sense that there’s an Association of Food Journalists, but for some reason that came as a surprise. What follows comes from the Association's infinitely informative article they have graciously shared with the public: Food Critics Guidelines. 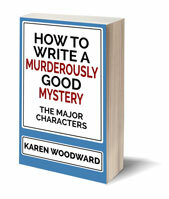 The goals of a critic should be to be fair, honest, to understand and illuminate the cuisine about which he or she is writing. A critic should look beyond specific dishes and experiences and attempt to capture the whole of a restaurant and its intentions. Beautiful! That’s the picture in broad strokes, the overall goal. Now, as my gran used to say, let’s get down to brass tacks. 1. Visit twice. If you are writing a full length review try to visit the restaurant at least two times. If you can only visit the restaurant once then note this in the review. 2. Play fair. Order what the restaurant is known for. If they are known for their tasting menu then, if possible, order that. If they are known for their deserts then order the desert, if they are known for their seafood then order the seafood. 3. Dish evaluation. Discuss each of these elements (Service, Menu, Atmosphere, Value) with reference to what the chef was trying to accomplish. For example, if they were experimenting with a fusion dish then it’s not fair to complain it wasn’t authentic! 4. Be comprehensive. While it goes without saying you don’t have to order every item on the menu, do try to order a complete meal, from appetizer to dessert. Keep in mind that you shouldn’t mention an item that you haven’t tasted. 5. Try a variety. Order dishes that were created using: a) different cooking techniques (steamed, deep-fried, sautéed, and so on), b) different ingredients (fish, beef, seafood, vegetables, etc.) and c) different styles (traditional, modern, fusion, etc.). 6. Be sure. If you visit the restaurant twice and the first time a particular dish stood out as either wonderful or terrible, then order it again to see if you have the same experience. 7. Be generous. Give a new restaurant one month to work the kinks out before eating there, at least if your visit will be part of a review. 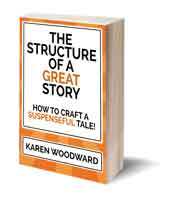 If you need to write a review within that first month make the review more descriptive than critical. If possible, call it a “sneak preview” rather than a “review.” Highlight things like the clientele, the decor, the chefs background and be sure to mention how long the restaurant has been open. Naturally you will discuss the menu but try not to concentrate on it as much as you would in a normal review. 8. Re-review. 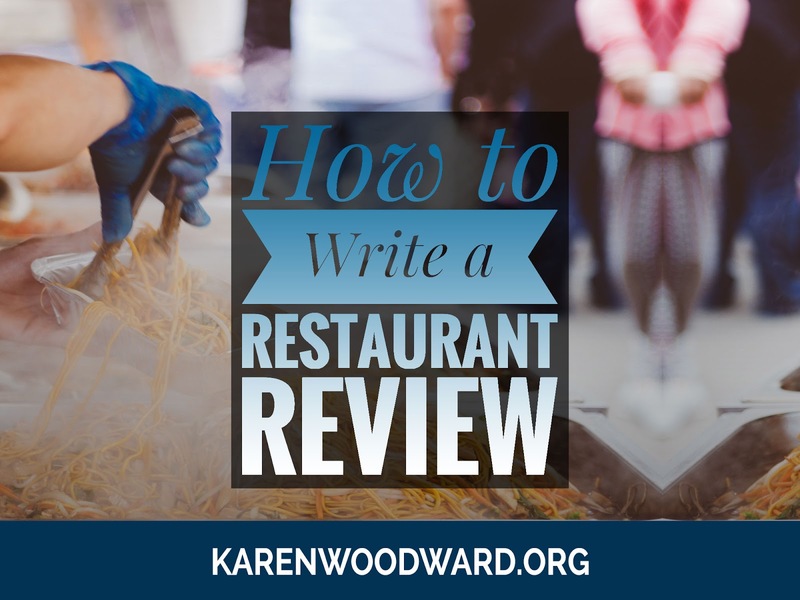 If you’ve reviewed a restaurant and it changes owners, if it hires or fires its chef or if it moves to a new location then it’s important to review it again. 9. Negative reviews. If you have an all-around terrible experience at a restaurant and feel it would be irresponsible NOT to write about it then make sure your review is based on more than just two visits. Also, make sure your review is based on a representative sampling of the menu. That is, make sure you’ve tried appetizers, various main courses as well as desserts. Also, make sure you’ve sampled a variety of food (red meat, chicken, pork, vegetarian, and so on) prepared using different methods (sautéed, steamed, roast, and so on). If you do use a rating system, showing exactly how the negative review was earned can help minimize pushback. 10. Edit, edit, edit. Double-check your facts. Confirm the spelling of the restaurant’s name, of the chef’s name, of the restaurant’s contact information as well as the names of the dishes you reviewed. 4 stars: Extraordinary. The standard by which you judge other restaurants. 3 stars: Excellent. Great food, wonderful atmosphere, good service, all around wonderful experience. 2 stars: Good. A solid example of a particular kind of restaurant (e.g., sushi, Italian, and so on). 1 star: Okay. The restaurant did one thing well. Perhaps one dish was delicious, or the restaurant had a fabulous waitstaff, or you enjoyed the atmosphere. Still, you’re not going to hurry back to a 1 star restaurant, but you would go again. 0 stars: Poor. Nothing about the restaurant made you want to return. Personally, I think I would simplify matters and go with thumbs up or thumbs down! But that’s just me. Thumbs up would mean I’d go back while thumbs down would mean the opposite. I have a feeling I wouldn’t employ a rating system because the overwhelming number of restaurants I’ve been to I would gladly go again. It seems to me that writing a restaurant review is remarkably similar to any other piece of writing. The most important thing is to open your review with a sentence that will hook the reader. Bam! It is unexpected. Honest. And I don’t know about you, but it certainly grabbed me. Lawson is open about the fact she is self-taught. She writes, “if you needed a professional qualification to cook, human beings would have fallen out of the evolutionary tree a long time ago.” So true! You see how Nigella Lawson seems to be speaking right to you, her reader. She is brutally, beautifully, honest, baring her soul. You are girlfriends, a bit tipsy perhaps, sharing secrets as you sip wine and eat something sinfully delicious. In other words: make it personal. Write from the heart. Although he meant something a wee bit different, I think of what Westley said to Prince Humperdinck at the end of The Princess Bride: To the pain! Expose yourself. Write the painfully personal. Write your heart. Good writing is good writing, whether you’re writing about your initiation into adulthood or a good fritter. The question your asking yourself is whether your readers would like this food. Yes, of course, share your personal preferences with your readers—that’s part of being honest, of being personal—but also share whether you like that kind of food. Personally, I don’t like dry ribs but I realize that most people like them just fine. So if I were to have a dish of dry ribs I would evaluate them against other dry ribs I’ve had and so could say, truthfully, these are the best dry ribs I’ve had even though I didn’t personally care for them. Also, I would try to eat with friends who loved dry ribs and ask for their opinions. How to Be a Domestic Goddess: Baking and the Art of Comfort Cooking, by Nigella Lawson. Barefoot Contessa Foolproof: Recipes You Can Trust, by Ina Garten. Everyday Super Food, by Jamie Oliver. Today I’m recommending what I think is an amazing book: Hidden Figures, by Margot Lee Shetterly. Are you going to write a review? If so, I would love to read it! Please leave a link to it in a comment.